Oppo is giving us a heads-up that the latest addition to its device family – the R7s will be going up for sale online shortly. The phone will retail for $399 or €349, and can be picked-up at oppostyle.com, as well as Amazon UK, France and Germany. Sales will kick-off on December 1 and Amazon is already accepting pre-orders. The Oppo R7s is a solid mid-range offer, equipped with a 5.5" 1080p AMOLED, covered by 2.5D glass, 4GB of RAM, 32GB of storage and a Qualcomm Snapdragon 615 chipset. A 13MP main camera and 8MP front-facing unit are also on board. 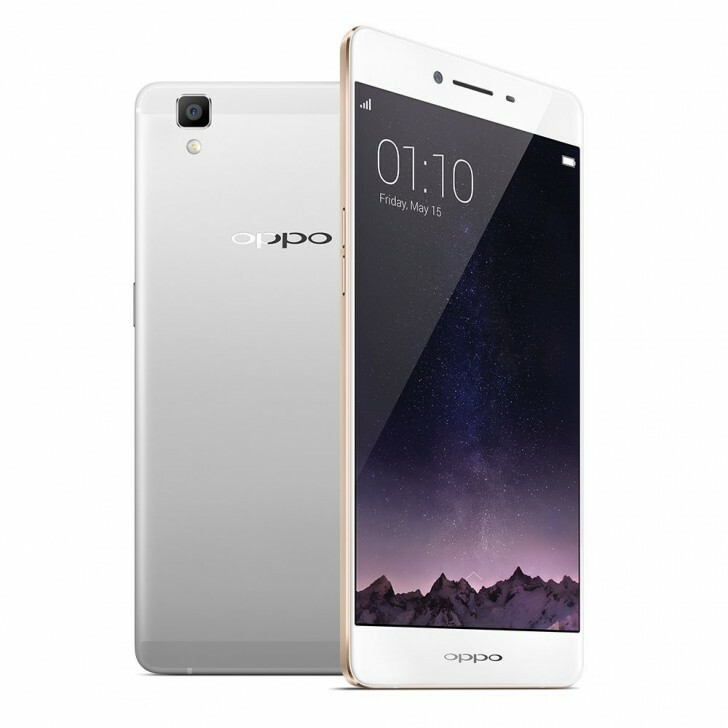 Oppo R7s boots Android 5.1 Lollipop with ColorOS 2.1. It is also worth noting that Oppo is currently running a Black Friday sale on oppostyle.com with pretty nice deals - N3 for $549, R7 Plus for $399 and the R7 for as little as $299. Accessories also go for a bargain.